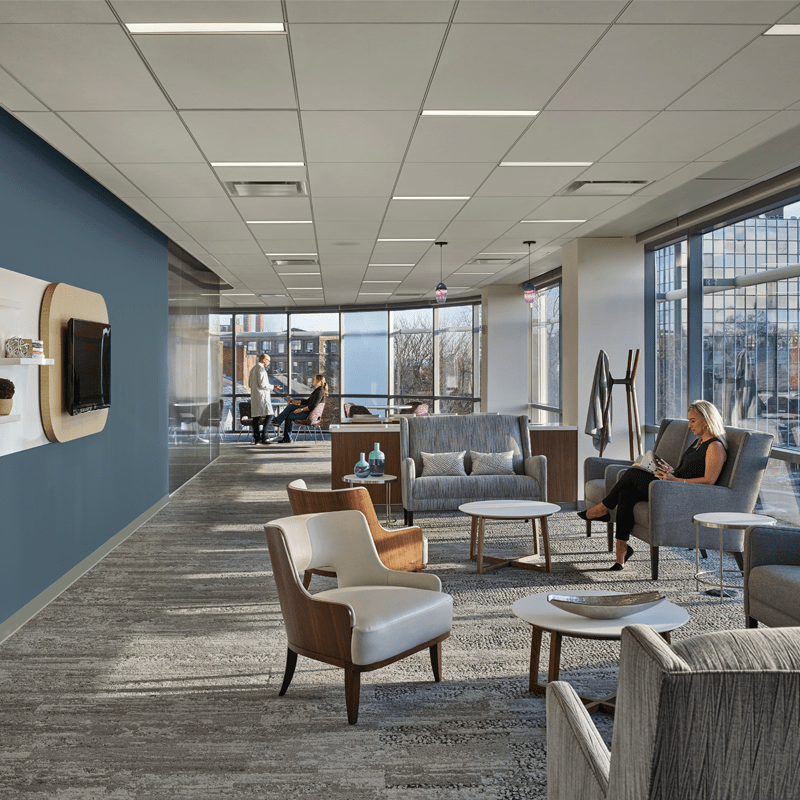 To best serve our healthcare clients, Gilbane maintains a national Center of Excellence of Gilbane experts who work as a collective team sharing a breadth of knowledge relating to current trends, construction solutions and operational issues. 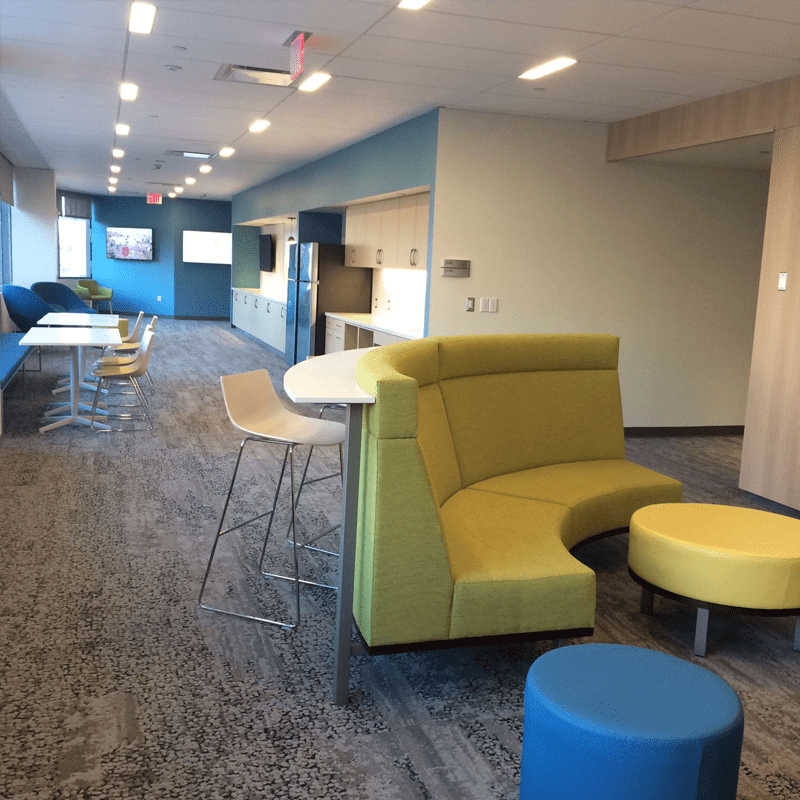 Gilbane provided construction management at-risk services for the new Bone and Joint Institute at Hartford Hospital. Founded in 1854, Hartford Hospital is one of the largest teaching hospitals and tertiary care centers in New England. The Bone & Joint Institute provides state-of-the-art, coordinated care that integrates all elements of orthopedics and musculoskeletal treatment, including primary and specialty care, diagnostics, rehabilitation, rheumatology, neurology, and pain management. 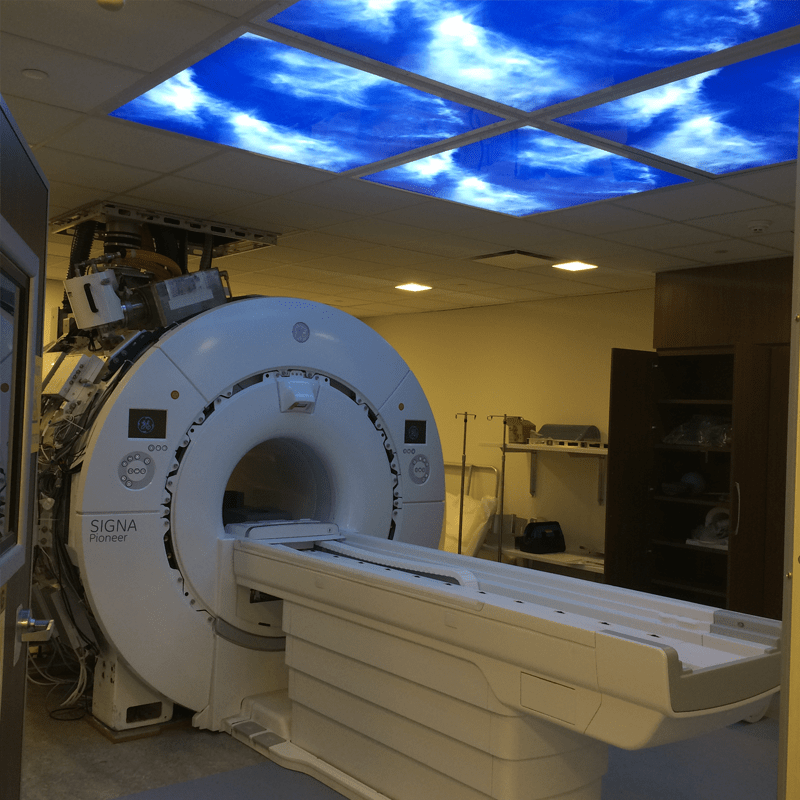 The new 130,000 square foot facility features an inpatient building with 48 private inpatients rooms, with capacity to expand to 60; eight operating rooms; outpatient rehabilitation and wellness areas; easy access to diagnostic and other services. Connected via a skywalk is an outpatient surgery center and medical facility with three outpatient surgery rooms; offices for orthopedics, rheumatology and musculoskeletal specialty care; and an auditorium for conferences that can double as a classroom with live surgical procedures and learning opportunities for staff. The Institute will be fully integrated with the Center for Education, Simulation and Innovation and is committed to education and research to cultivate the development of new technology at a national level, giving medical practitioners and students access to state-of-the-art training and providing patients with greater access to the most innovative care. The Bone and Joint Institute connects to an adjacent medical office building with a pedestrian bridge over Seymour Street to allow for collaboration with clinical staff. 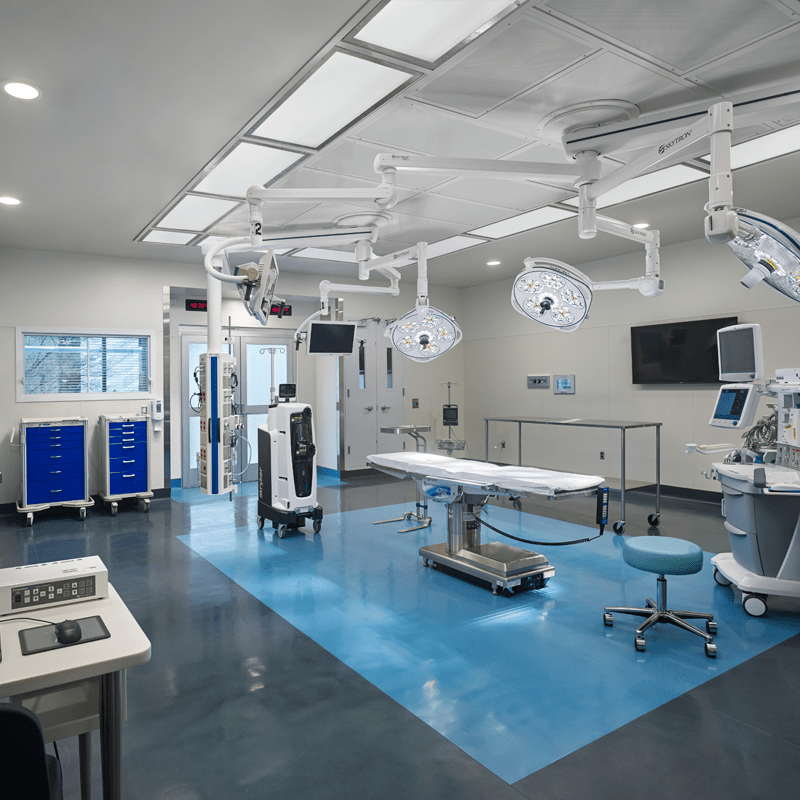 HDR of New Jersey completed the interior design, clinical and medical spaces. Perkins + Will of New York completed the exterior of the building and lobby. Click HERE for a time lapse video of the construction of Hartford Hospital, Bone & Joint Institute. With Hartford Hospital not having a large scale project on campus since 1999, Gilbane was able to share our knowledge and expertise to the owner project manager (OPM) to help him develop Request for Proposals for outside vendors and consultants. Gilbane’s MEP manager attended and participated in reviews and helped to analyze cost proposals. The OPM was very happy with Gilbane’s above and beyond participation which led to confidence in our team and cost savings.